A R T & D E S I G N b y c a n d a c e b r e k k e : My favorite new thing! Thanks to ohdeedoh, you can take a tour of nurseries submitted by parents. 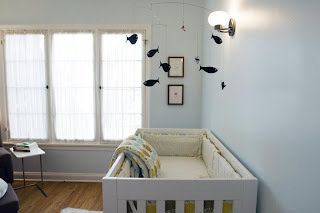 Design and decorating and babies.....oh I love it!